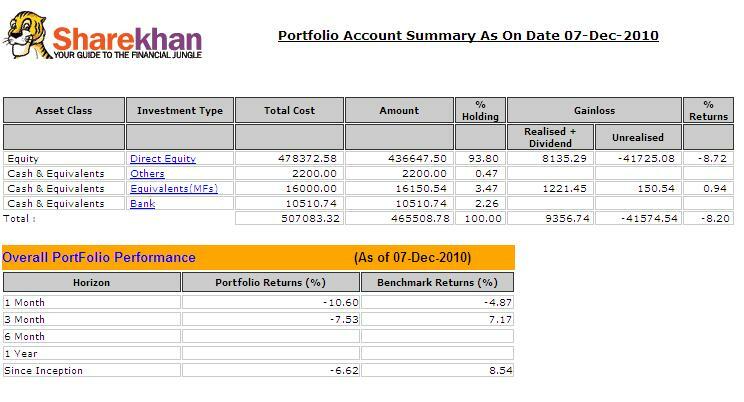 After Sharekhan PMS Review I received many constructive comments and emails stating their experiences and horror stories and so I am creating this thread to share PMS experiences. Note that it is about your PMS experience’s and it need not be a horror story. If you have something positive, let us know. Share your PMS story now and let others benefit from the shared wisdom.